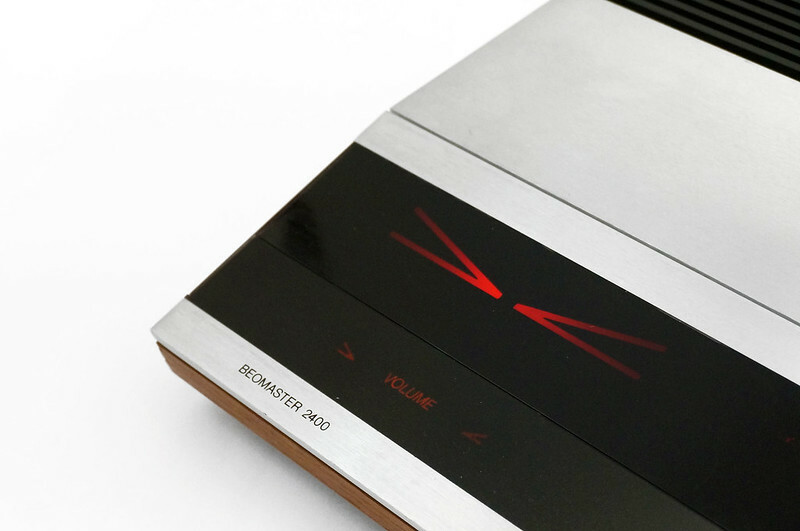 This beautiful piece of design from Bang & Olufsen is now 36+ years old. Some features include touch sensitive controls (pioneered on the Beomaster 1900 a year earlier), an ultrasonic remote control and 5 preset FM stations. 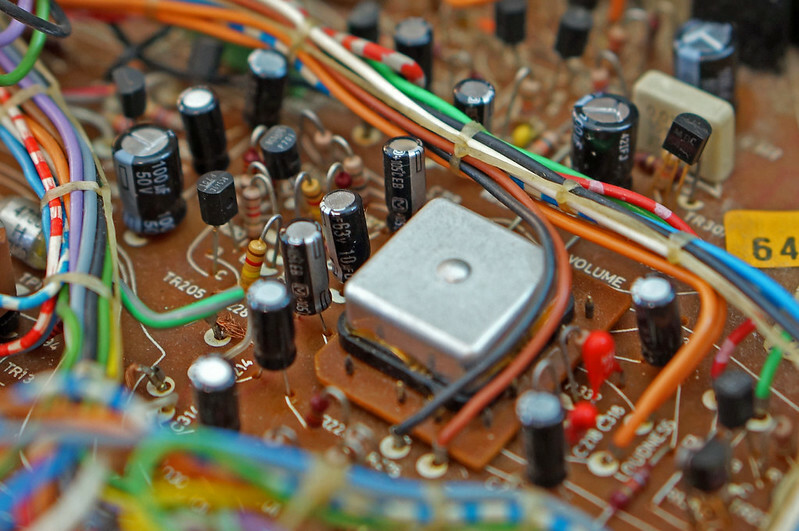 As with most electronic equipment, electrolytic capacitors are common points of failure. A summary of why this can happen is explained here. Replacing these and the bridge rectifiers, also known to be a problem point, will significantly extend its useful life. It’s quite a complicated assembly, mainly due to its compact design. The replacements are all smaller than their 70’s counterparts and long-life versions have been chosen where possible. The rectifiers have been swapped for uprated versions. The replaced components can be found in the table below and have been highlighted in the BeoMaster 2400 Service Manual. Hello Oliver, I spotted your link on the B&O Facebook site regarding this recent repair of yours to the 2400, most impressive! I own the 3500 which looks very similar on the inside. Recently I blew something like a fuse while attempting to insert my headphone jack when a CD was still playing (silly move I know, now!) anyhow I had hoped it would be an easy task replacing the ‘blown fuse’.. well I’ve only found 3 fuses and they all appear to be ok. Do you by any chance have a suggestion as to what else it might be I could look for? I’ve had the Beomaster hooked up to a nice pair of powered BeoLab 2500’s so unless they have something installed which might have blown?… or the Beogram CD3500 itself? PS: also the internal Din plugs connecting to the Phono & CD leads seem a little fragile (only one Phono channel working) so I’m keen to track down a source for replacement Din sockets also.. cheers. What would the most likely cause of a Beomaster 2400 taking several minutes to warm up? Until the unit warms up the unit hums. 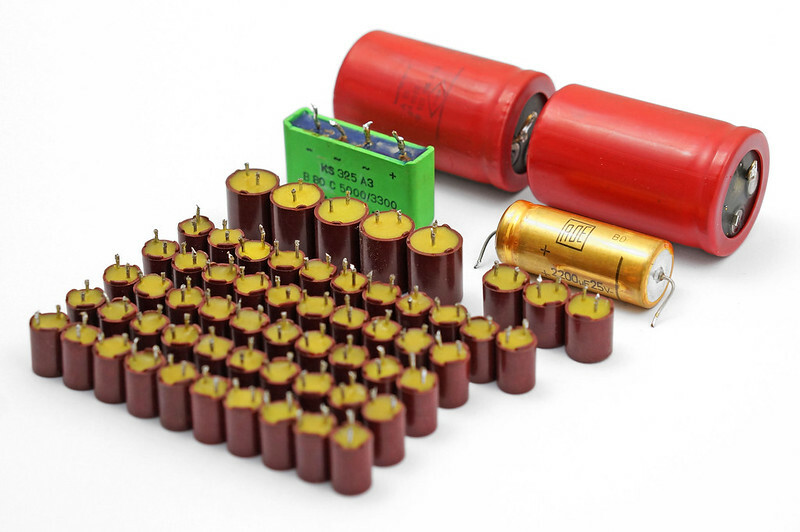 Hi Marc – The two large 5000uF capacitors in the power supply (see part #ECOS1VP682CA). 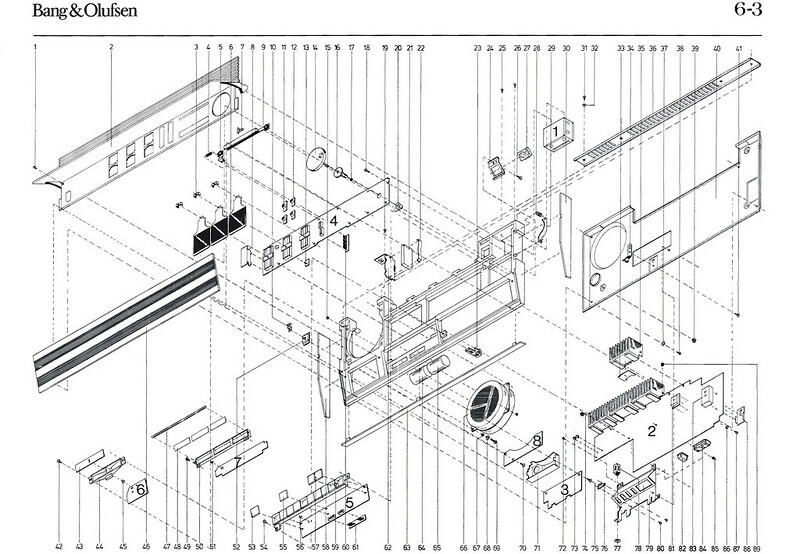 The whole unit is quite awkward to take apart – good luck! Solder all suspect joints. Those diode bridges don’t fail as much as the solder joints on them do. Thick leads and heated thru use. There are these signs that you can use to find suspect joints. External jacks that are mounted on the circuit board, another failure point. Still have the cassette deck somewhere, it is 12 volt internally you could put it in a car. Hello I recently acquired a Beomaster 2400 and the FM 1 does not light up, or when pushed turn off any other FM that is lit up. What is the easiest fix? ive just started pulling the 2400 apart to replace all the caps and lamps, any advice on getting it all out? its being a pain at the moment. I followed the service manual, linked in my post above which is a pretty good guide. It’s fiddly and need a bit of patience though. Good luck!